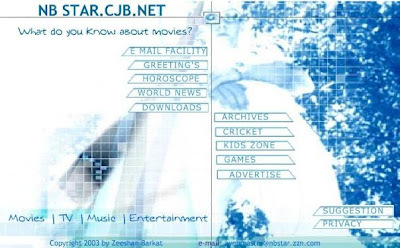 The Journey of c-Karachi begins in the year 2001 when our first website NBSTAR was launched at Geocities. 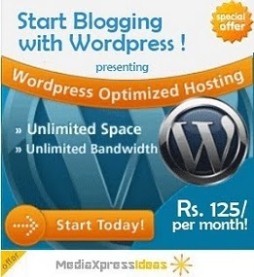 The website offered a large sum of entertainment services to its visitors. Later in 2002, we launched another website PAK SEARCH, it becomes one of the most visited websites at Pak Ranks in just 7 days after its launch. 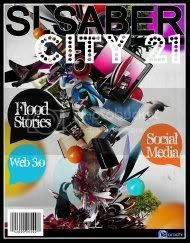 In 2003, we uploaded the most mesmerizing flash page with the most stunning design, features and background sound. But then due to slow internet connection those days we revamped our website back to HTML design with low graphics and Images. 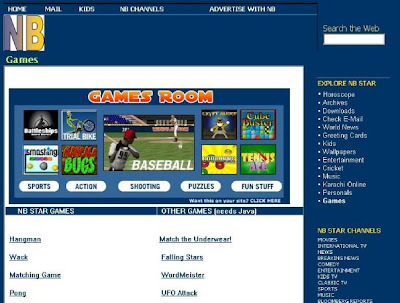 This was our webpage from the year 2003 to 2009 until we closed this website and created cKarachi at Blogspot.